Park City is ready for its starring turn. On Thursday, thousands of Hollywood insiders and film enthusiasts will flock to our town for the Sundance Film Festival — and the Slamdance Film Festival — marking the beginning of an 11-day, action-packed sprint. With full knowledge of the mayhem ahead, Parkites are geared up and ready for the opening credits to start rolling. There is nothing like it. For a week and a half, Park City will be the center of the film industry. Festival-goers will be among the first to see works that will go on to inspire and delight audiences around the world. 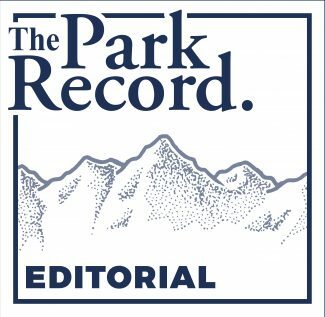 Though the festivals have evolved over the years, and it’s tougher these days for rank-and-file Parkites to nab tickets, Sundance and Slamdance remain a special part of what Park City is all about. That is, in large part, a testament to the festivals’ ongoing commitment to providing a platform for bold, independent storytelling. They continue to attract filmmakers whose work warrants the hubbub. The stories on display — both in the traditional films and in the groundbreaking virtual and augmented reality works featured in Sundance’s New Frontier program — have the power to entertain, enrage, enlighten and enthrall. That’s because, while the works span a wide variety of themes and tones, most share one important thing in common: They reflect what it is, exactly, to be human. And there’s something powerful about sharing the experience of tapping into that inside a theater alongside hundreds of fellow film lovers. For all the commotion the festivals create, those who muster the strength to brave the crowds are rewarded. They find themselves transported beyond the borders of Summit County to distant worlds. They soak up the inspiration and creativity that permeate the festivals. And, they rub shoulders with plenty of folks from interesting places with stories of their own as they wait in line for a screening or traverse through town on a crowded bus. 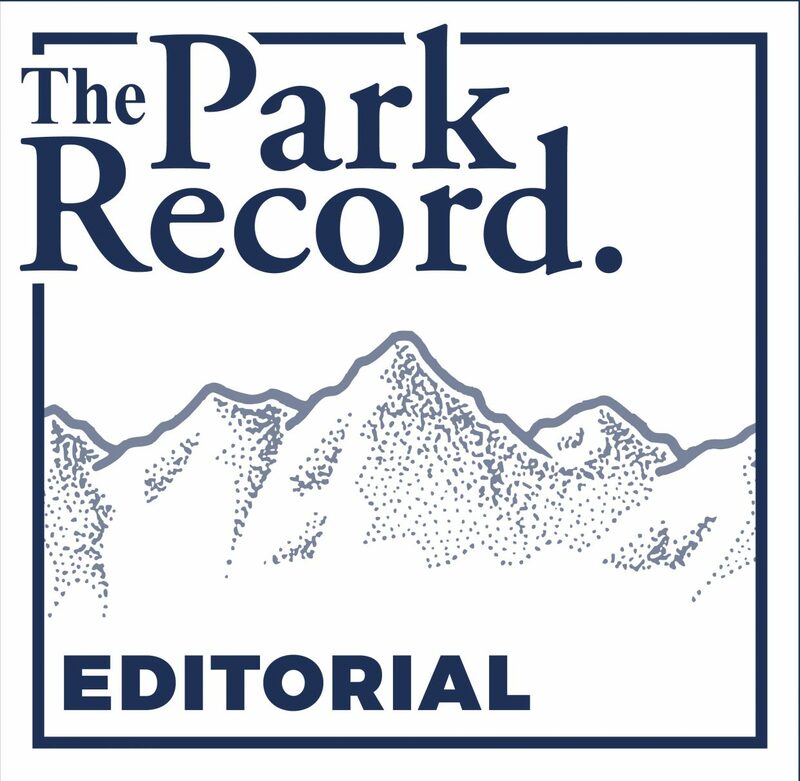 As tempting as it can be to load up on groceries, stay inside and steer clear of the madness, Parkites would be remiss if they don’t grab the opportunity to be part in some small way of something special — even if it requires, at times, holding on for dear life amid that accompanies the festivals. By the time the closing credits approach, they’ll be happy they did.